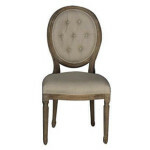 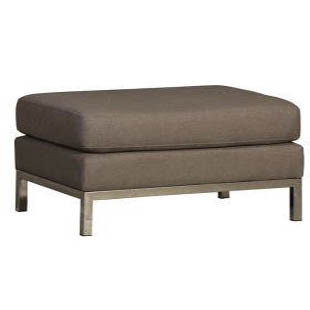 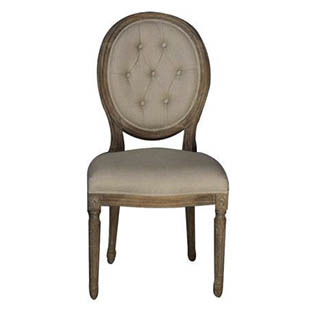 At Fabulous Home we have a large selection of seating to choose from. 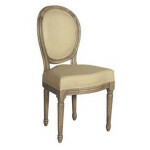 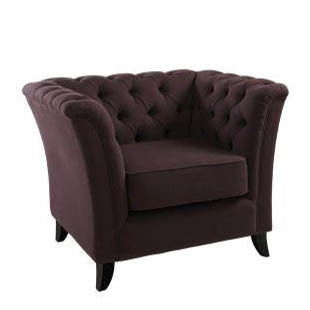 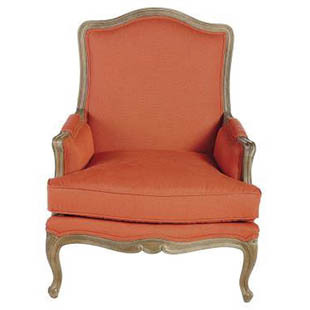 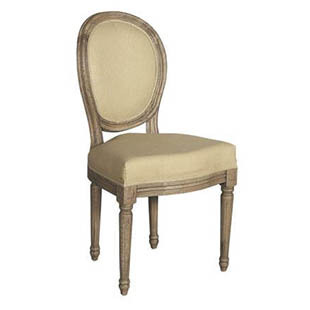 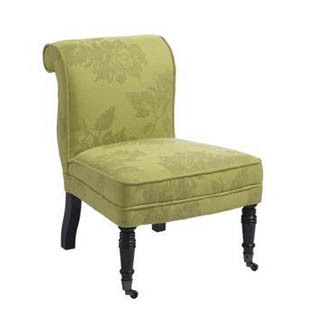 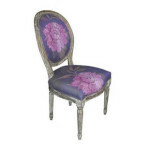 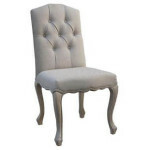 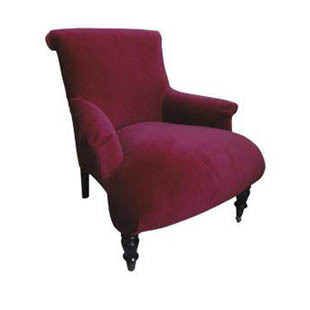 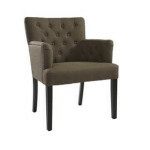 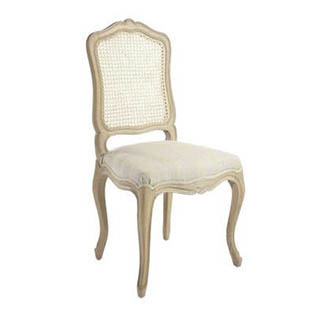 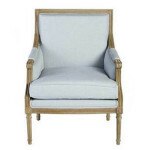 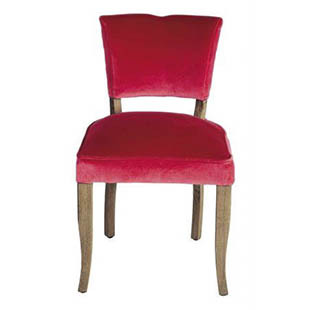 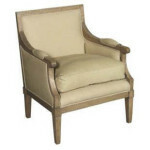 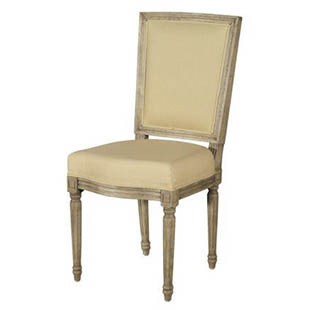 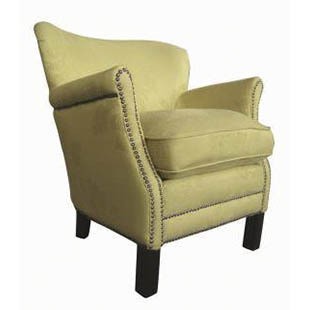 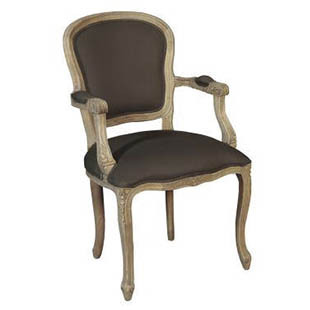 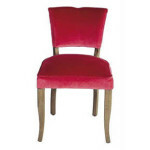 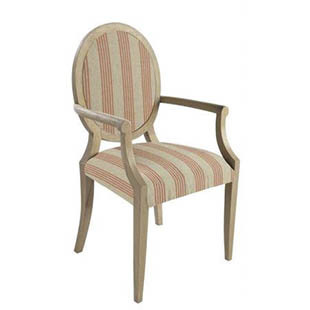 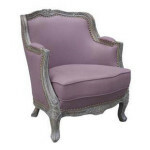 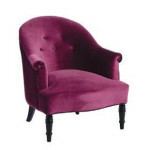 Liven up your room with one of our bespoke classical sofas, armchairs, loungers or dining chairs. 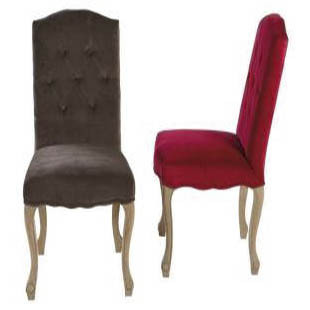 For all your seating needs, visit our showroom to find the perfect piece for you.